Renovating your home is a big decision. It involves a lot of money and time, so make sure you are that it is the right time to engage in such a project. Deciding when to take out house renovation loans in Colorado Springs is crucial. Before you research mortgage lenders in Colorado Springs, there are a few things you need to know. You must apply for a loan if the renovation can increase the value of your home or property. The projected increase in value should be higher than the cost of renovating the building. This is even more important if you intend to resell your home in the future. The renovations you have done are surely going to boost your property value in the market. The best types of renovations that can boost worth are the kitchen, bathroom, and the attic. You must apply for a loan if the house renovation can augment repair work. If the cost of repairing your home can add up over time, it might be time to consider a full-on renovation. Some of the repairs that can add up cost easily are roof repairs, plumbing, and siding. These are parts of your home that are vulnerable to changes in the weather. Make sure you renovate your property so that these issues are addressed and you no longer have to spend money on repairs. You must apply for a renovation loan if you can find a lender that will give you favorable rates. 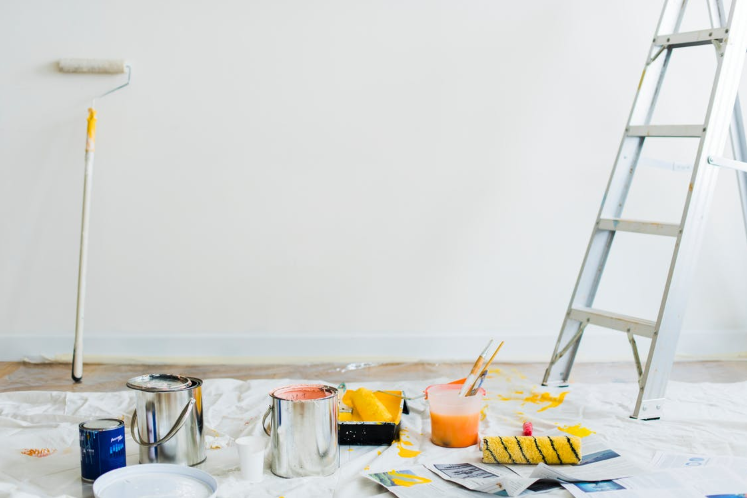 Shop around for lenders that would be willing to give you a loan for a home renovation that would not be too expensive to pay off. When choosing to renovate, it is important to check your equity. You might want to refrain from investing a lot of money in remodeling. Focus only on what is necessary so you do not go over your budget. You want to keep the value of your home comparable to other houses in your neighborhood. Otherwise, it will be difficult to sell it for a higher price later on. Get your home renovation project going with One Mortgage! 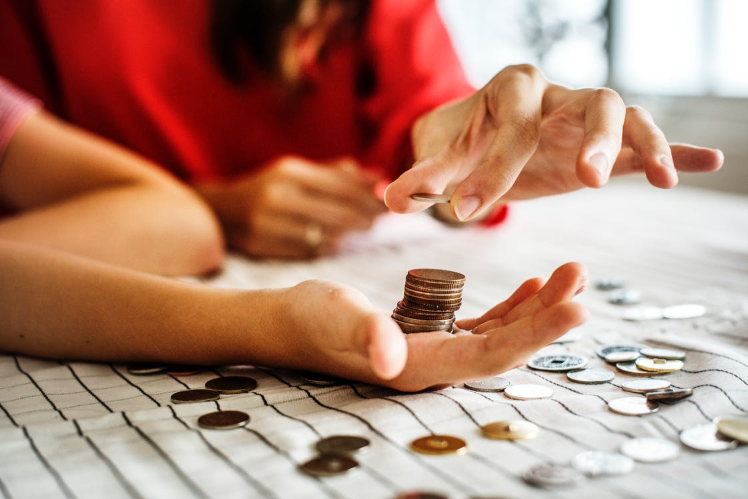 As the go-to option for renovation home loans in Colorado Springs, we can provide the right financial option for your needs. We specialize in FHA home loans, VA home loans, and construction loans for renovations in Colorado Springs. We also offer conventional home loans and one-time close construction loans. Speak to us to discuss the right loan option for your needs. You can also pay us a visit at 2727 N. Cascade Avenue, Colorado Springs, Colorado. If you know what type of loan you want, you can send your application online.